[SELLING CARS LIKE CANDY BARS ] WOW WHAT A BEAUTY WHY PAY MORE . BEST PRICE IN KC METRO WILL NOT LAST . WE WILL NOT BE BEAT ON QUALITY OR PRICE . COME SEE THE NEW TRUCK CENTER OVER 200 TRUCKS ON THE GROUND . IF WE DONT HAVE IT WE WILL GET IT. 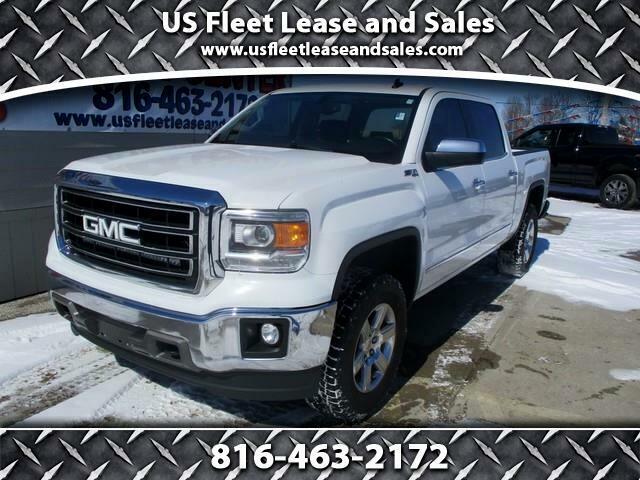 Message: Thought you might be interested in this 2014 GMC Sierra.